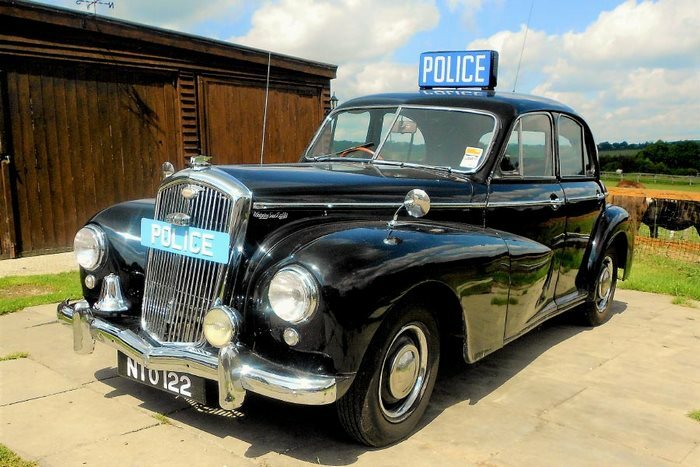 The iconic British police car made famous in films such as “The Long Arm” restored to her original Nottingham Constabulary spec. 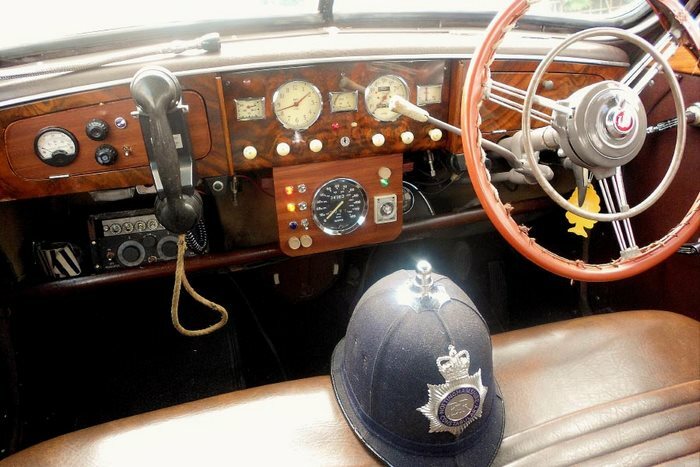 this “radio car” has the correct “Winkworth Bell” (known as a “gong”), illuminated police signs, radio handset and whip roof aerial. A real piece of British motoring history guaranteed to turn heads.